John has 30+ years’ experience in banking and finance with a particular emphasis on shipping. 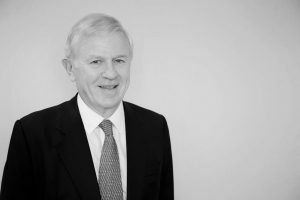 His career has included roles at Royal Bank of Scotland Group in London and Greece, Deputy Managing Director of Nordic Bank with overall responsibility for shipping and offshore finance, leasing, treasury/forex and corporate finance, Regional Director, Asia-Pacific, for Den norske Bank Group (“DnB”) and subsequently Chief Executive of DnB’s London operations. 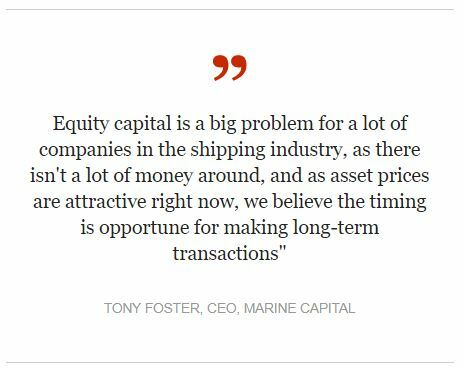 After leaving the banking industry, John co-founded Astrolabe Investment Limited, a company specialising in fund management and corporate finance for the shipping industry. Following the death of the co-founder, John joined Marine Capital in December 2003. John graduated from the University of Southampton with a BSc (Hons) in Economics and Statistics and has an M.B.A. from the London Business School. He is a Non-Executive Director of Awilco Drilling plc, which is listed on the Oslo Stock Exchange.